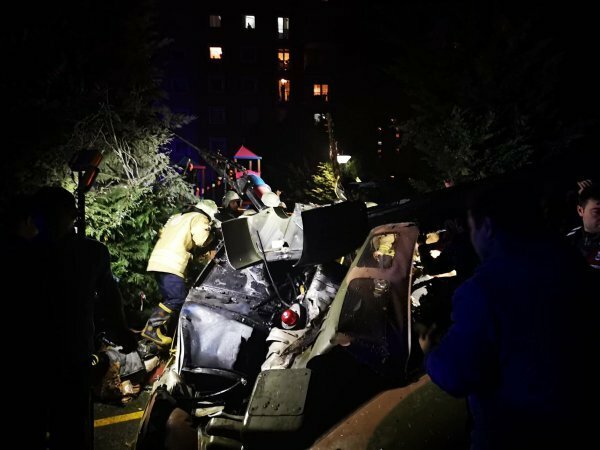 Four soldiers killed when a military helicopter crashed in a residential neighborhood on the Asian side of Istanbul on Monday, the governor said. 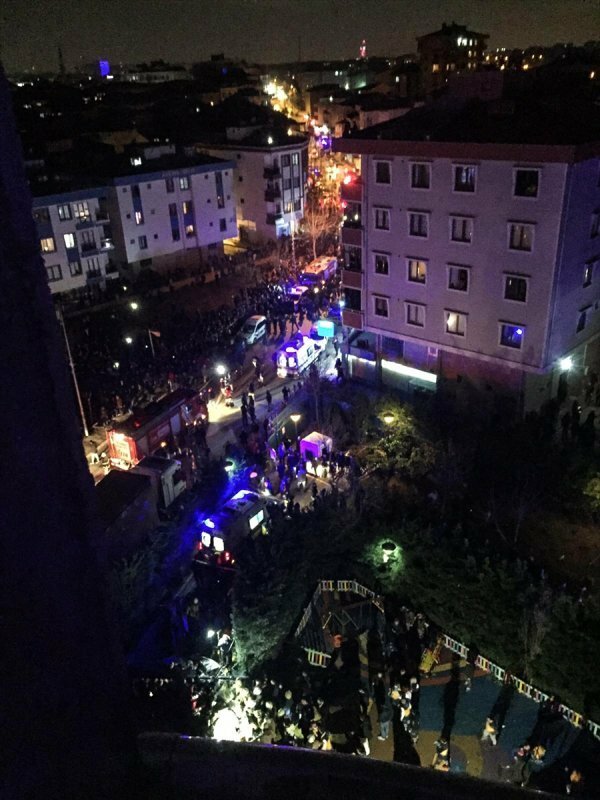 The helicopter went down in an area of apartment buildings, Istanbul Governor Ali Yerlikaya said. 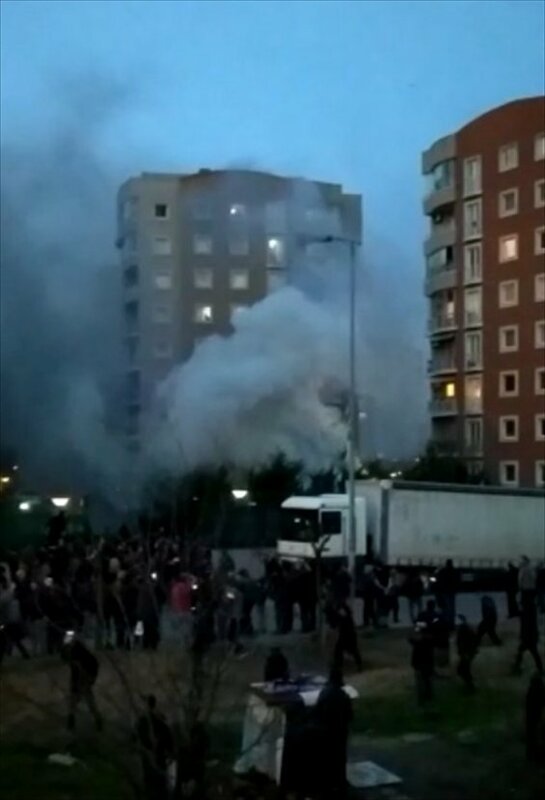 “Unfortunately four of our soldiers became martyrs,” Istanbul governor Ali Yerlikaya told reporters at the scene. Yerlikaya said no other military personnel or civilian had been injured after the helicopter ploughed to the ground in the Çekmeköy district. The incident happened around 18:51 (1551 GMT), he said in televised comments. “There were no civilian injuries or casualties,” Yerlikaya told reporters, adding that the cause of the crash was not yet known. Television images showed smoke rising from the area and ambulances rushing to the scene. Bozkır: Eğer AB vize serbestisini vermezse biz bu geri kabul anlaşmasını feshederiz!